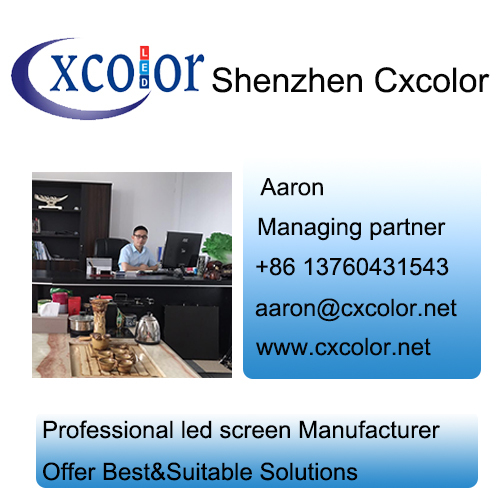 1, Rental Led Display Cabinet Lightweight - weighs only 9kg/14KG, single person can be a single portable, and extremely easy to install for the rental Led Screen. 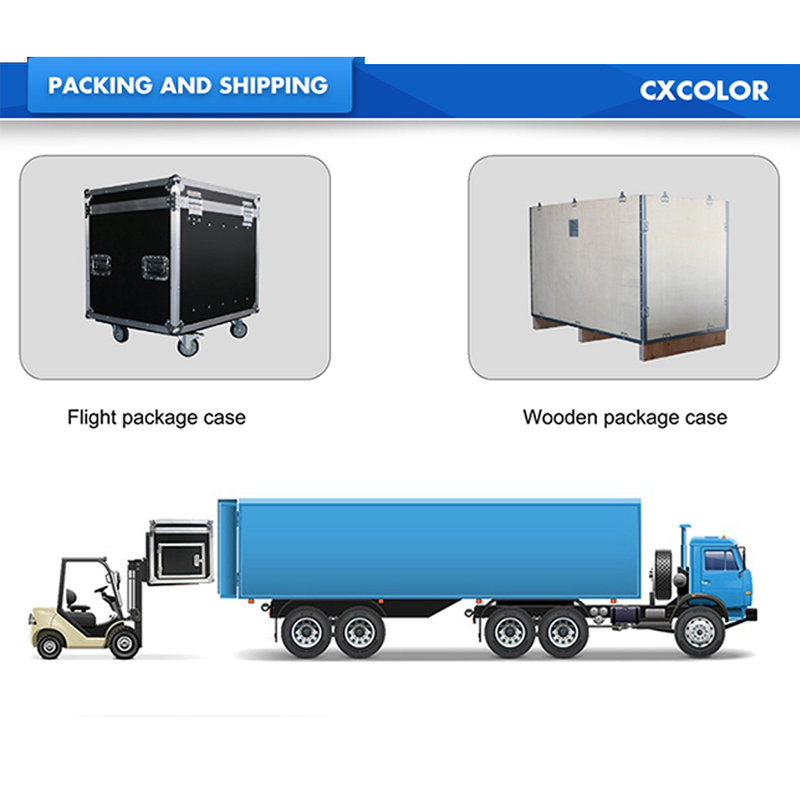 2, Indoor Rental Led Display Thin - box with die casting aluminum, high-strength, high toughness, high precision and difficult to deformation, for the transport of effort. 3, High-precision - accurate to size of the electrical and mechanical processing 0.1mm, make the seamless stage background led screen. 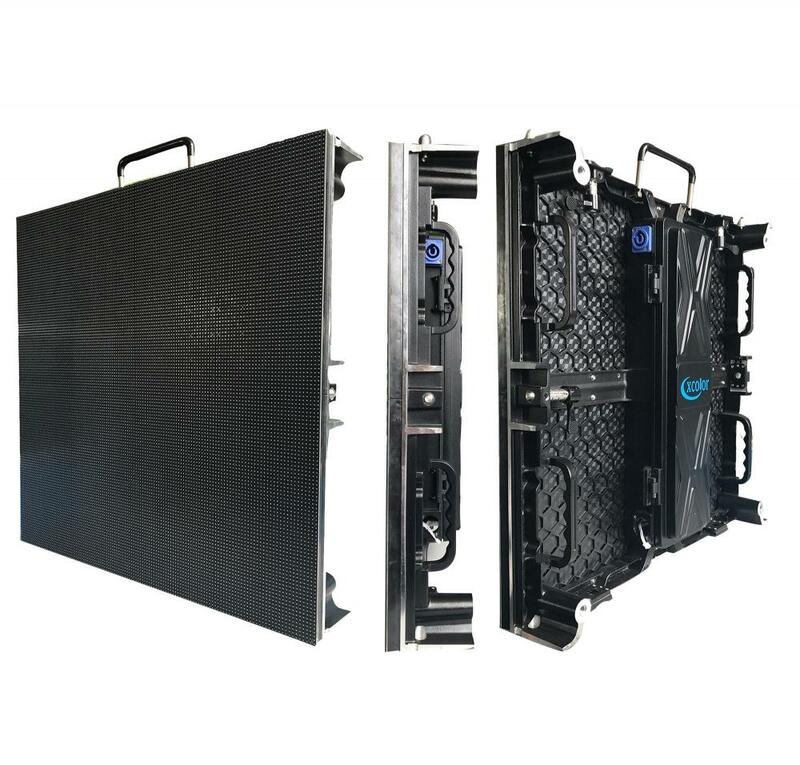 4 Compatible - the new structure designed to meet the lifting, stacking requirements to meet the indoor and outdoor requirements, easy to make a big led billboard video wall. 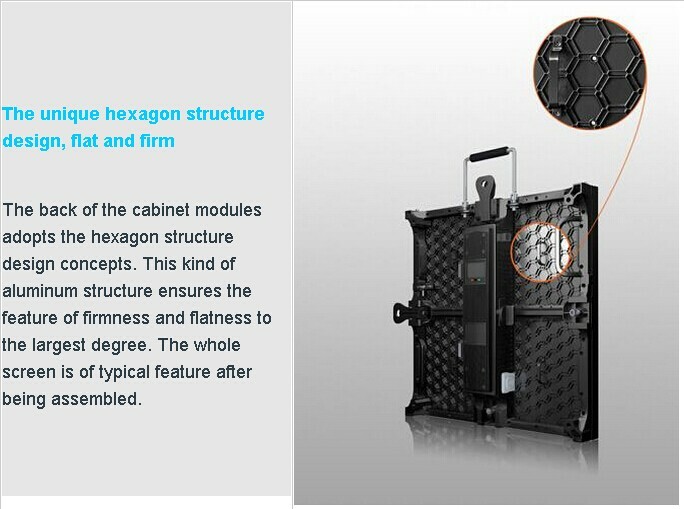 5, Indoor Stage Led Display rental cabinet Fast - up and down box connected by quick-locking mechanism, 10 seconds to complete a cabinet installation, the installation of high accuracy. 6, Reliable - high strength hardness, good heat dissipation, more convenient to build the led adertising machine screen. 7, Indoor Stage Led Display Cost - light weight housing, low cost of installation required; low power box, save operating costs and reduce labor costs. 8. Indication lights to show status of power and signal status, easy maintance for the Led Display Module. 10.High precision: seamless splicing though CNC machine. 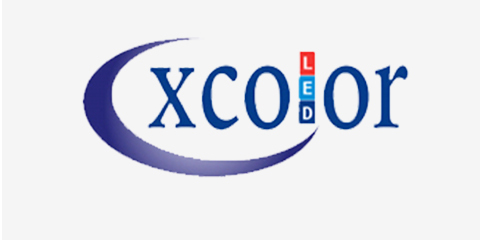 Looking for ideal Hot Selling Rental Led Manufacturer & supplier ? We have a wide selection at great prices to help you get creative. All the Lightweight Indoor P3.91 are quality guaranteed. 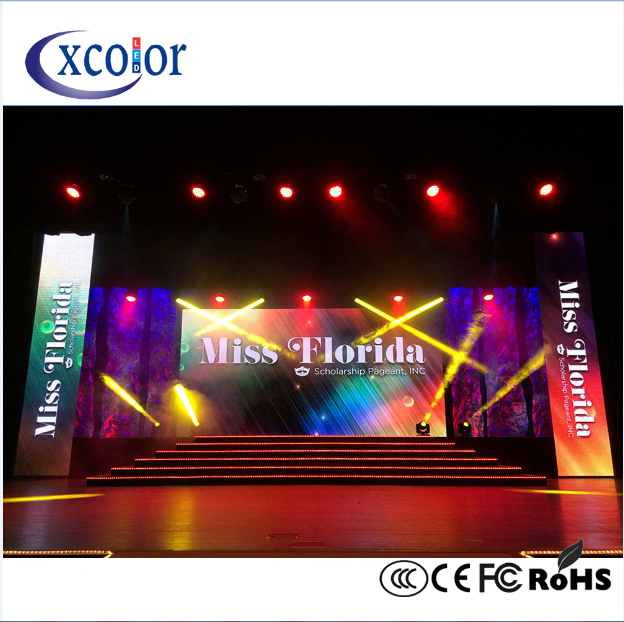 We are China Origin Factory of Indoor Rental Led Display. If you have any question, please feel free to contact us.